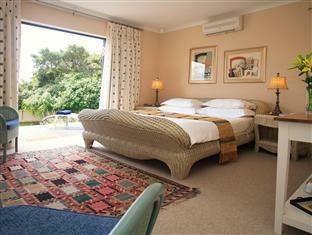 ﻿ Linkside2 Guest House Mossel Bay. JIMAT di Agoda.com! Ada soalan mengenai Linkside2 Guest House? Terletak di tengah-tengah Teluk Utama Mossel, Linkside2 Guest House merupakan tempat yang sesuai untuk meneroka Mossel Bay. Terletak hanya 1.0 Km dari pusat bandar, para tetamu berada di lokasi sesuai untuk menikmati tarikan dan aktiviti di sekitar bandar. Untuk pilihan bersiar-siar dan tempat daya tarikan tempatan, pelancong tidak perlu pergi jauh dari hotel kerana ianya berdekatan dengan Muzium Maritim, Kompleks Muzium Bartolomeu Dias, Port of Mossel Bay. Kemudahan dan perkhidmatan yang disediakan oleh Linkside2 Guest House memastikan penginapan yang menyenangkan bagi para tetamu. Hotel ini menawarkan pelbagai kemudahan di lokasi untuk memuaskan hati tetamu termasuk yang arif. Hotel ini mempunyai 4 bilik yang sangat cantik, setiap bilik dilengkapi televisyen skrin rata, internet wayarles, internet wayarles (percuma), bilik larangan merokok, penyaman udara. Hotel ini menawarkan pelbagai kemudahan rekreasi yang sangat baik, termasuk padang golf (dalam jarak 3 km) , taman. 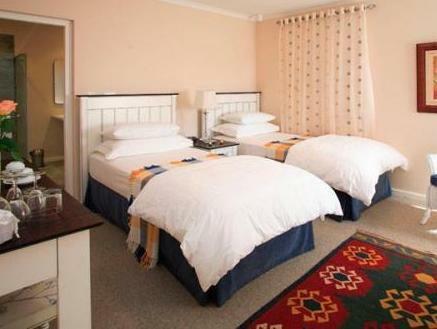 Apapun alasan anda untuk melawat Mossel Bay, Linkside2 Guest House adalah tempat yang sempurna untuk percutian yang menyeronokkan dan menarik. This was our 4 th stop along the Garden Route after picking up our hire car at Port Elizabeth Airport, and the trip just keeps getting better and better. In the UK the South African B&B’swe have stayed in would be described as boutique hotels, the standard set is extremely high. Linkside 2 is a fabulous place to stay and enjoy. We stayed in Linkside2 Guest House for one night in Nov 2017 on our way to Cape Town. It was a very pleasant stay, Petra is an amazing host who cares about her guests. The room was well equipped with anything one might need. You don't expect bedroom gowns and a minibar in a guest house generally but to our surprise, it was all available. Good breakfast over a chat with Petra on what to do in Mossel Bay, she was very helpful. Will definitely recommend it! Great stay. The room is well set up. Plugs available for hairdryer - in front of a mirror. You are getting a 5* for the price of a 4*. Thank you. We stayed here one night on the garden route but wished we had spent more time here! Petra was an exceptional host providing handy information about the town. Location was easy to find and rooms were spacious and very clean. Breakfast was simply amazing with wonderful views of the sea. Keep up the good work Petra and team! Will definitely stay here again the next time we visit! Lack of security- A guest showed up on our patio unannounced and managed to get on a gated premises without being notified prior to. An excellent experience, very friendly and professional staff, fanatic accommodation and great breakfasts. the stay was clean, the location was quiet and the stuff was very friendly . The guesthouse was very nice- the breakfast was great, the room was very comfortable with a nice clean bathroom. The breakfast room was very nice situated with a great view down to the ocean. The garden was very nice with flowers and trees.The house lady was very helpful and gave us a lot of information to the area.Very familiar. The stay was simply wonderful, the rooms are comfortable and the owner makes you feel like at home. 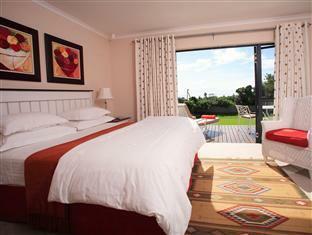 We strongly recommend this place to stay in Mossel Bay. Petra and her staff. Great welcome even though we arrived early. Best breakfast ever beautifully presented. Beautiful, Comfortable and awesome breakfast!!! Petra has made this the best possible B&B in Mossel Bay or even in the whole South Africa!!! 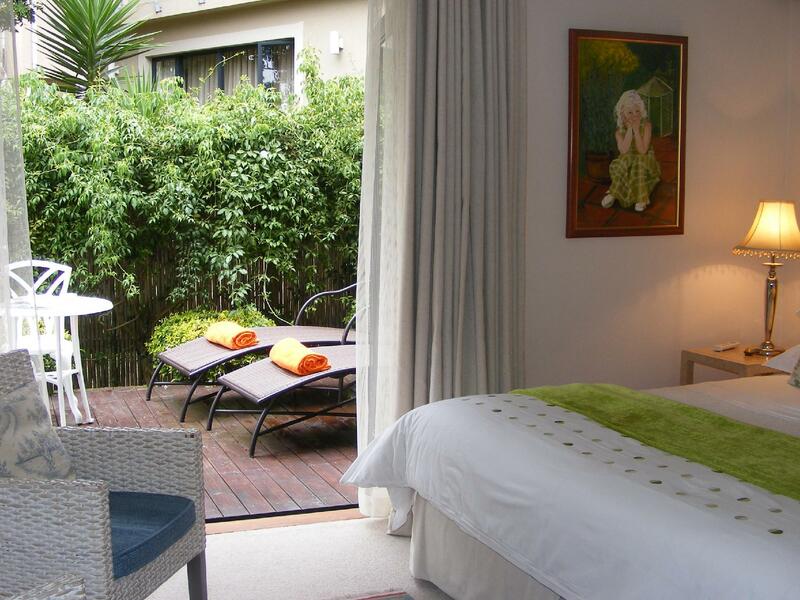 Spacious room with large patio direct access to beautiful garden. Beautiful and comfortable room, very friendly host, lovely breakfast in the morning with a magnificent view over the bay from the dining room. I must say Petra paid attention in every small details and ensure that her guests feel comfortable at home. We enjoyed every moment during our stay and totally impressed by the services provided !! Guys, this is highly recommended accommodation in Mossel Bay. We had an incredible stay during our 2 nights in Mossel Bay at the Linkside 2 the landlady Petra was so hospitable and made our stay here a truly enjoyable experience. Location was handy for the beach and golf course. Breakfast was freshly made each morning and the room was really top quality. Beautiful bed and breakfast well situated for all amenities with fantastic sea view from breakfast room. The room was really comfortable and well furnished by the owner who used to be an interior designer. Hospitality was second to none and we would recommend this place to anyone coming to Mossel Bay. This was a lovely guesthouse althought difficult to find. The room was relatively small but comfortable and clean. the breakfast area was amazing as was the communal area upstairs. There were huge windows overlooking the ocean. Fantastic. When we arrived it was late so we couldn;t appreciate it until morning. Very enjoyable experience. Tolle stilsichere Unterkunft und leckeres Frühstück mit Blick auf das Meer. Wir haen uns sehr wohl gefühlt. Uns hat das Linkside2 Gästehaus in Mossel Bay sehr gut gefallen. Besonders die Obstkreationen zum Frühstück und der großartige Kaffee waren echte Highlights. Die Zimmer sind extrem sauber und vollständig eingerichtet. Man erreicht die Restaurants und den Strand in 5 Minuten mit dem Auto. Zu Fuß ist es ein bisschen weit, insbesondere da das Gästehaus oben am Hang liegt und man nach dem Restaurantbesuch 1,5 km bergan gehen muss.